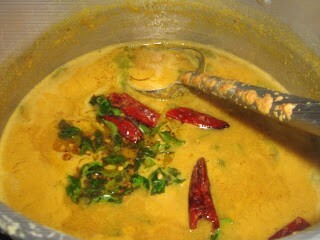 Poricha Kuzhambu is a classic tamil Brahmin recipe. This can be made with vegetables like brinjal, snake gourd, drumstick, pumpkin or chow chow. 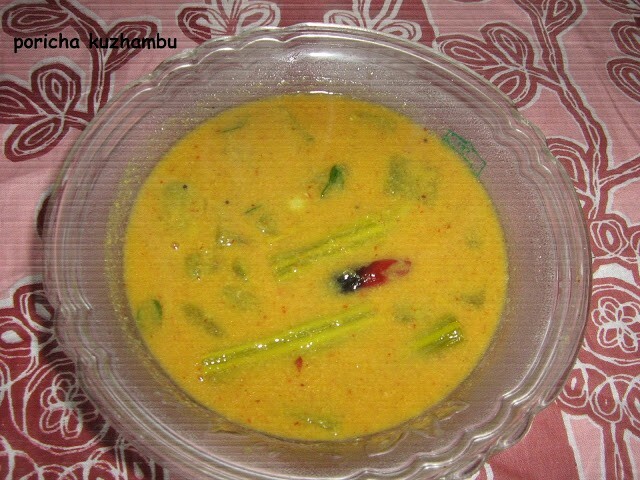 This is a recipe which is similar to the molakushyam which is very famous in Kerala cuisine. This recipe contains a combination of lentils with vegetables. 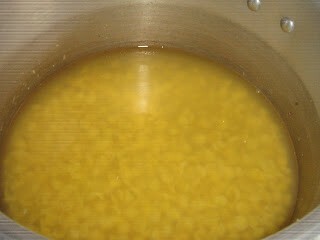 The vegetables can be used alone or combined with other vegetables. 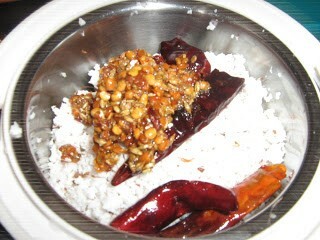 This can be served with any poriyal or pachadi of your choice. This was introduced to me by my friend who lives in Chennai. She makes kozhambu in many forms which was very new to me during my initial days in Chennai. I was used to Kerala style avail, erissery, pulissery and so on and these were entirely new to me – vatha kuzhambu, vendaya kuzhambu, kara kuzhambu and so many. Then slowly I started to try these and became favourites at home. So here is yet another easy, healthy and tasty recipe. Here I have made use of snake gourd and drumstick. But you can use any vegetable of your choice. 1. 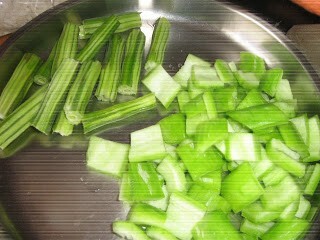 Cut the drumsticks into small pieces of 1 inch length. Clean the snake gourd in running water and peel the skin. Cut into small pieces after removing the seeds. 4. 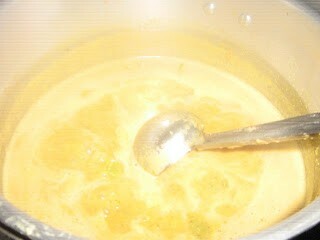 In a mixer add the roasted ingredients along with the scraped coconut and grind it smoothly. 3. 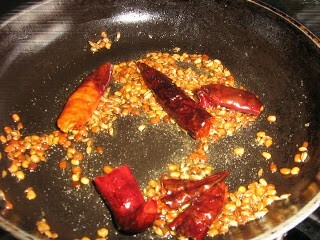 In another pan, heat oil, and add mustard seeds. Allow it to splutter. 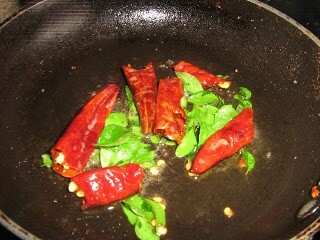 Then add curry leaves and dry red chilly. Sauté it for a minute. Add this to the curry. Serve it hot with rice.